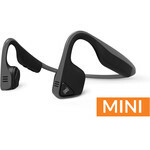 Be completely free and yet 100% connected with these wireless, open-ear, UK Athletics race-approved headphones! 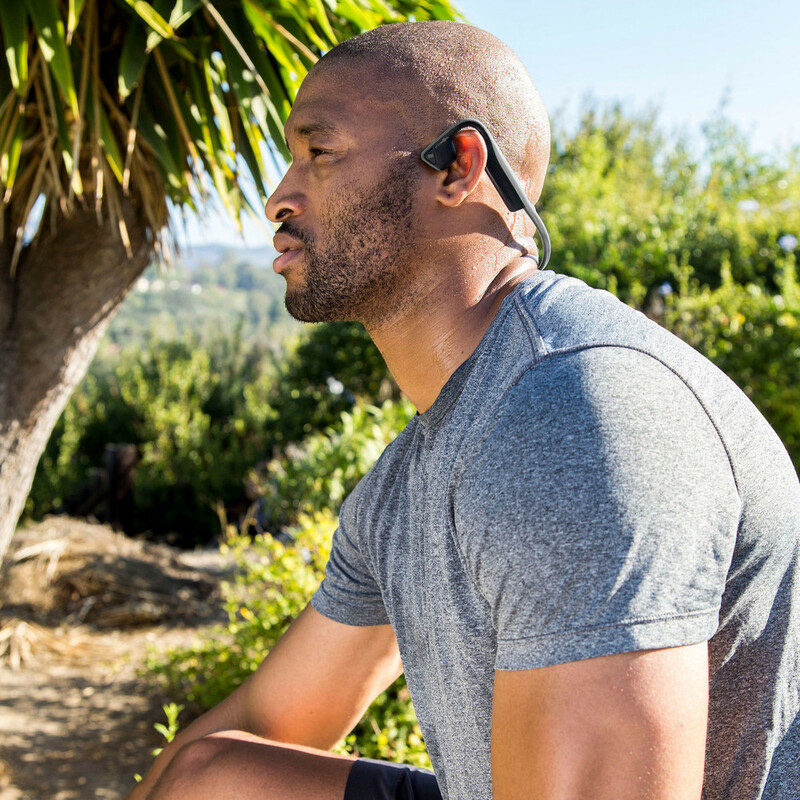 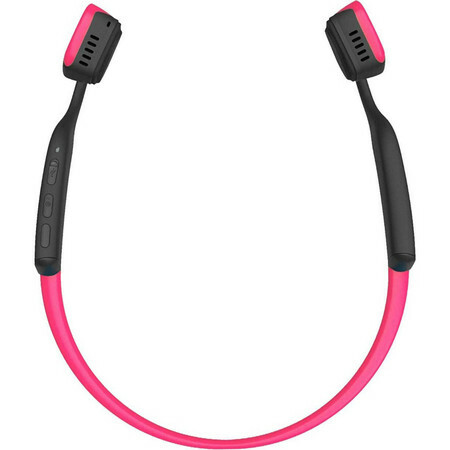 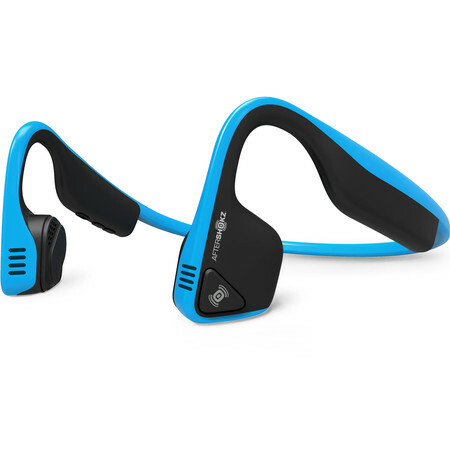 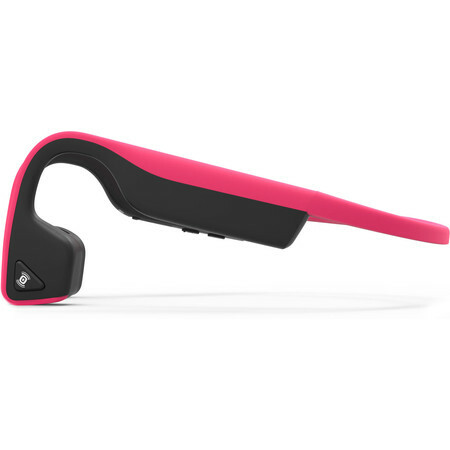 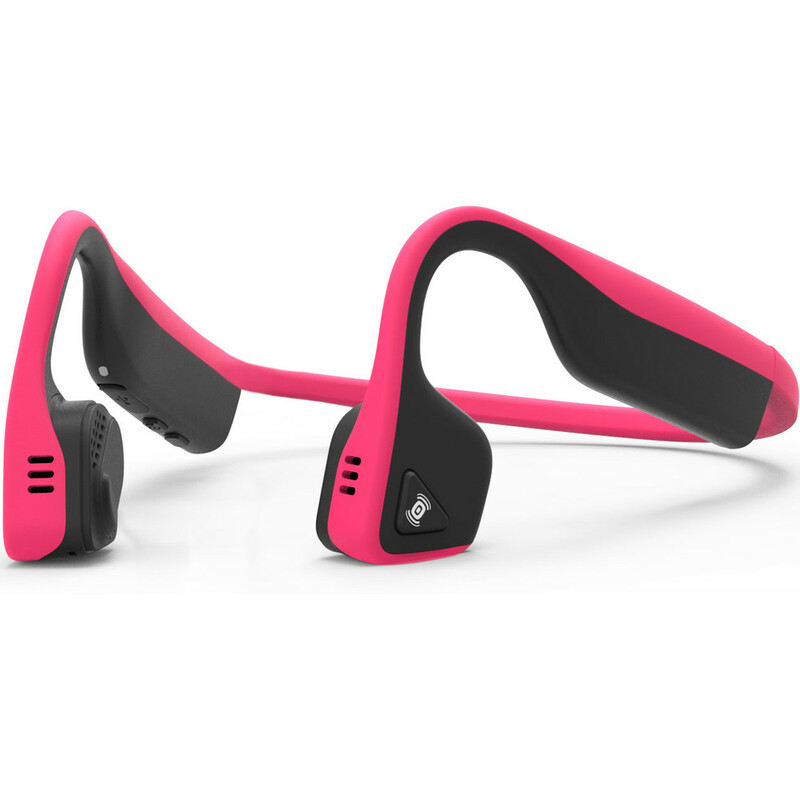 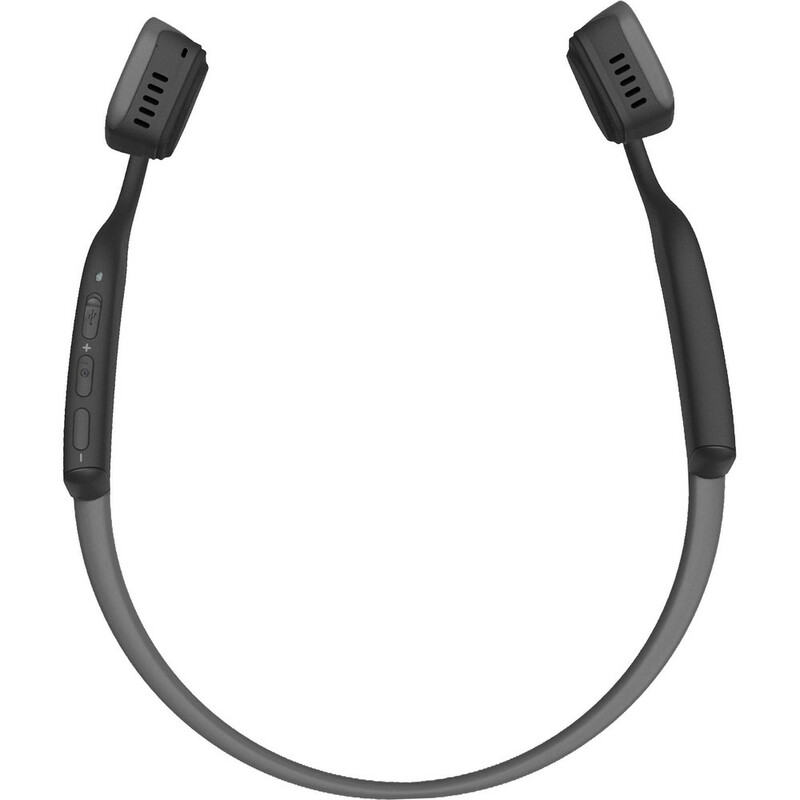 These top of the range bluetooth headphones provide a safe way to run while listening to music. 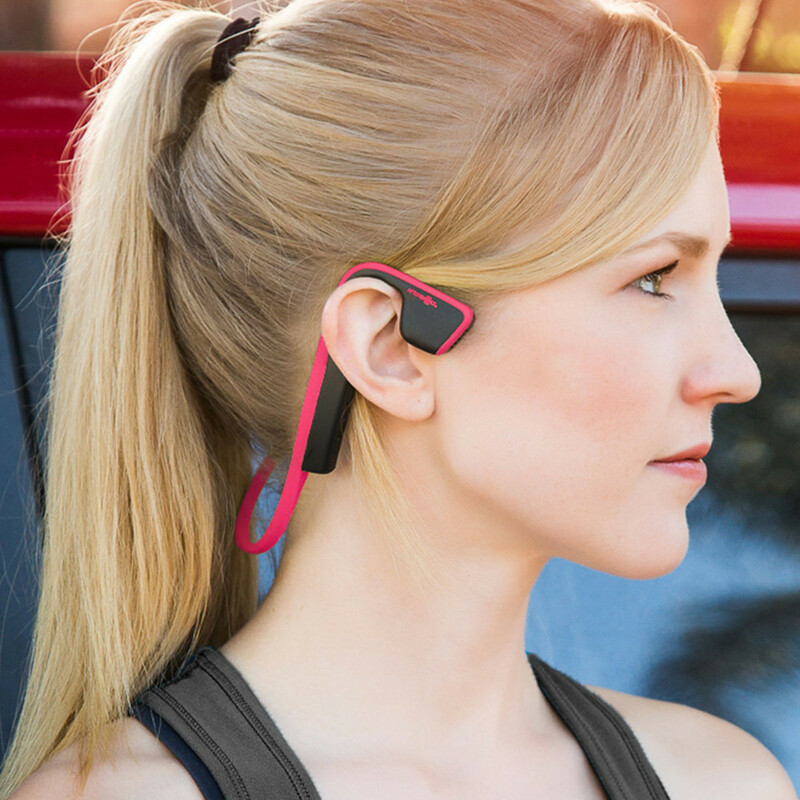 They use revolutionary bone conduction technology which enables the vibration of the music to travel through the cheekbone straight to the inner ear without the need for earphones inside your ear. 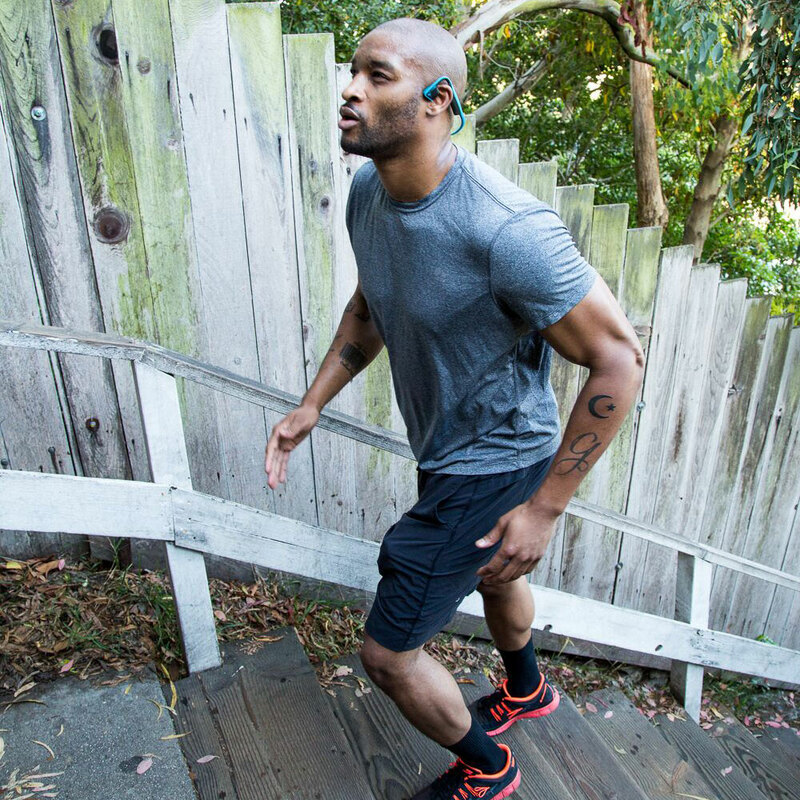 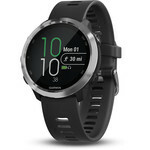 This means you are still aware of sounds around you so you can run safely. 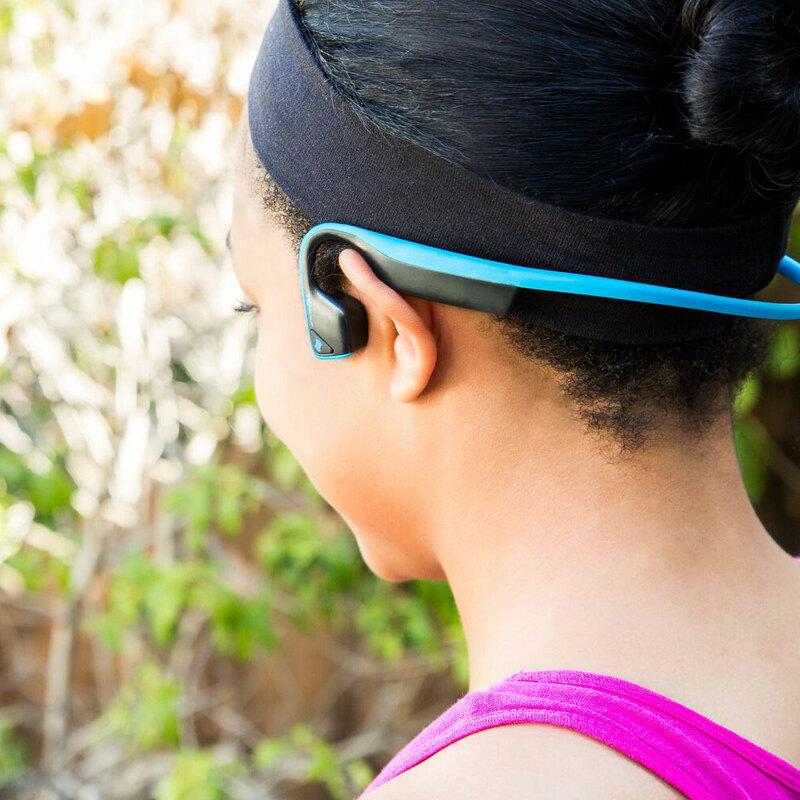 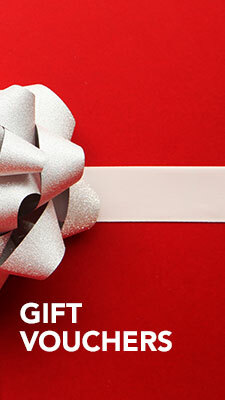 Enjoy 6 hours of continuous music and calls in a premium sound quality on a single charge!